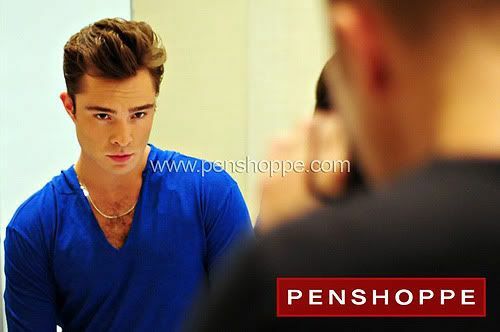 chuck bass penshoppe | Badudets Everything Nice! The official photos of Ed Westwick for Penshoppe campaign is finally out. Well, not all, but from Penshoppe’s official Facebook page, they posted a preview of Ed Westwick’s photo, is the photo too Chuck Bass or not? I can’t wait to see it on billboards.